This is a report by Bloomberg; an Indie Taiwanese hacker has proclaimed that he’ll broadcast himself and while hacking Mark Zuckerberg’s official Facebook page on this coming Sunday. Self-employed bug bounty hunter Chang Chi-Yuan, who extract out software issues to generate cash, says he will live stream and endeavor to delete the billionaire’s account at 6 P.M. local time from his own Facebook page. However, Chang did not get into any details or replied to an online query. The lanky youngster Chang, who will turn 24 this year said that he will broadcast the deletion of FB founder Zuck’s account, which was based on past interviews. He told this to his 26,000 + followers on Facebook this week, which is scheduled to go live. From Indian to the United States, cyber enthusiasts routinely expose loopholes in different software and corporate website that help them in earning small financial rewards. However, it is always unusual for so-called white hat hackers to do real-time hacking. Chang is a minor celebrity at his home who has gone on small talk shows to discuss his different exploits. Chang was even sued by a local bus operator as he infiltrated their system for buying a ticket for just NT $1 (3 cents). He has published numbers of a gamut of claims including attacking Apple Inc. and Tesla Inc. However, none of which could be independently verified. Chang’s Facebook account was listed among the eight special contributors in Line Corp’s 2016 bug hunter’s hall of fame. 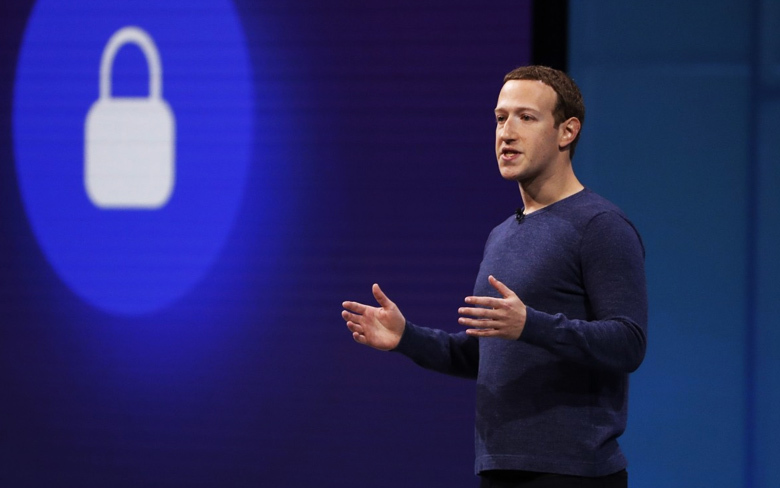 Facebook Inc. runs a thriving bug-bounty program same like many other Silicon Valley giants, they cannot immediately respond to a request for a comment outside the business hours. The social media company is under the gun of a host of issues from privacy to its handling of hate speech and election interference, and call ill-afford trouble with cybersecurity. Chang said in a recent post that he does not want to be an extraordinary or a proper hacker, neither he even wants to be a hacker at all. He said that he is just bored off and trying to dabble so that he can earn some more bucks.